When I moved to Switzerland around seven years ago, I thought I was in a pretty good situation, as at least I could speak the local language, German, to a reasonable level. Well, a surprise was to await me – in the form of Swiss German dialect. This dialect differs quite substantially from high German. Most words are pronounced differently, many words are completely different, plus the words are often said in a different order! Needless to say, starting work, setting up home and trying to integrate came with a lot of effort! If I concentrated hard, I could probably understand about a third of what people were saying, but this did require full-on concentration, rather than a relaxed conversation. After a few months, having a one-on-one conversation with someone went pretty much okay. Probably I didn’t understand all of the words, but I understood enough that I could fill in the gaps and get the gist of what someone was saying. However, when it came to ‘Kaffeepause’ (coffee break) at work, I found myself lost again. Background noise, for example at coffee break, creates lots of gaps in what you hear (the background noise partially masks speech) and the listener is forced to put in a lot of listening effort, in order to try to fill in the gaps. This means gaps due to language barrier, plus gaps due to background noise. Just too many gaps to fill!. Take the conversation to a busy restaurant or party, then the listening effort certainly goes up another notch. What I certainly found, was that all this listening effort was making me very tired. Hearing loss (unaided) and listening to a foreign language therefore have something in common. Both result in listening gaps which the brain has to work hard to fill. This requires listening effort which can lead to fatigue. Hornsby (2013) has shown that unaided hearing loss leads to fatigue. Figure 1: a 24 channel wireless EEG system with 24 electrodes mounted into a custom-made elastic EEG cap . Hearing aids of course, should help to fill in the gaps and in turn, reduce this listening effort. But is there a way in which we can measure a reduction in listening effort? 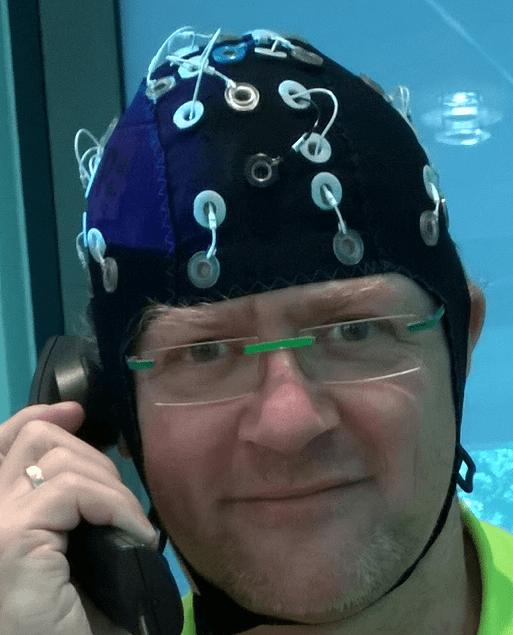 Yes, with the help of this fashionable headwear, also known as an EEG (electroencephalography) cap (Figure 1). This cap can be used to measure brain activity when listening to speech signals while wearing different hearing aids/hearing aid settings. Alpha spectral density has been found to be correlated to listening effort (Winneke et al., 2016a,b). By focusing on the alpha frequency band (8-12 Hz), conclusions can be drawn about how much listening effort is involved for each hearing aid setting. 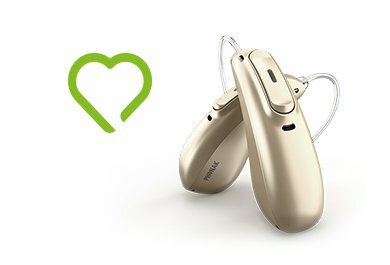 The hearing aid algorithm, StereoZoom, developed by Phonak, uses binaural, directional microphone technology to create a narrow beam in especially challenging listening situations. In conversations with loud background noise, StereoZoom improves the SNR, resulting in improved speech intelligibility, better sound quality and higher suppression of noise (Latzel and Appleton, 2015). Other hearing aid manufacturers employ alternative approaches, which aim to improve speech understanding in noisy environments. 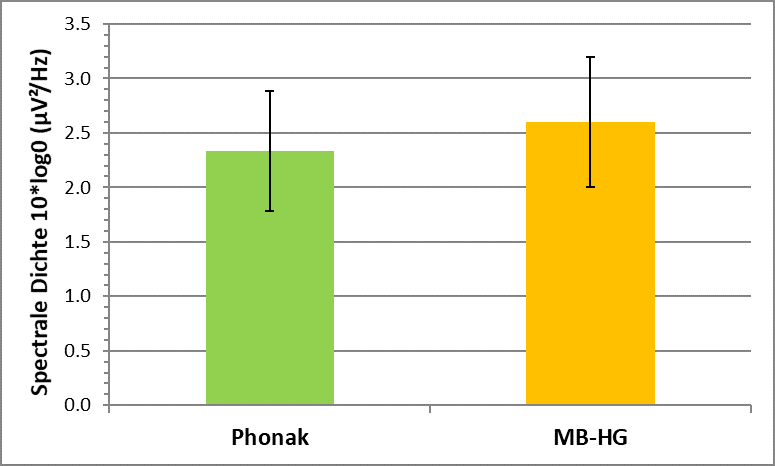 Figure 2: The image shows that the alpha activity is higher for the competitor than for Phonak in both low SNR and high SNR conditions. 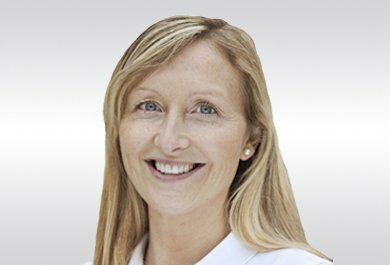 A recent study tested two hearing aids (Phonak and a competitor) to see whether listening effort was reduced, when using the setting which is activated when the user is in a noisy environment. For Phonak this was the StereoZoom setting. The EEG alpha activity was found to be lower when using Phonak StereoZoom as opposed to the noise reduction approach from the competitor. (Figure 2). Lower alpha activity means lower listening effort. So long story short – how do you reduce listening effort and fatigue? For myself, in the case of language learning, it just took some time and willingness to learn. For those with hearing loss, StereoZoom from Phonak might just be the answer. Hornsby, B. W. (2013). The effects of hearing aid use on listening effort and mental fatigue associated with sustained speech processing demands. Ear and Hearing, 34(5), 523 – 534. Latzel, M., & Appleton-Huber, J. (2015). 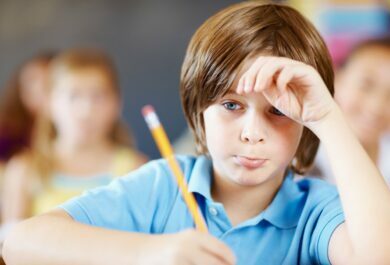 StereoZoom – Adaptive behavior improves speech intelligibility, sound quality and suppression of noise. Phonak Field Study News, retrieved from https://www.phonakpro.com/com/en/resources/information-forms/evidence.html, accessed June 27th, 2018. Winneke, A., Meis, M., Wellmann, J., Bruns, T., Rahner, S. Rennies, J., Wallhoff, F., Goetze, S. (2016a). Neuroergonomic assessment of listening effort in older call center employees. Proceedings of the 9th AAL Kongress, Frankfurt/Main. Winneke, A., De Vos, M., Wagener, K., Latzel, M., Derleth, P., Appell, J., & Wallhoff, F. (2016b). Reduction of listening effort with binaural algorithms in hearing aids: an EEG Study. Poster presented at the 43rd Annual Scientific and Technology Meeting of the American Auditory Society, Scottsdale, AZ. I have been using Phonak since 2009 and couldn’t be happier with the service and quality of the equipment that i have received. Good to see useful information on hearing aids and hearing loss. Keep posting more on hearing loss and hearing aids.